It started in Belfast, Ireland, in 1888, with an idea that forever changed the way the world rides. The road has led from the racetracks of Europe to America’s most sophisticated tire-making labs. In 1888, while watching his son ride a tricycle, John Boyd Dunlop noticed his discomfort whenever he rode over cobbled ground. He knew the tricycle’s solid rubber tires were to blame. The solution? He wrapped the wheels in thin rubber sheets, glued them together, inflated them with a football pump for a cushioning effect – and created the first commercially viable pneumatic tire. 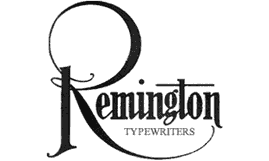 Dunlop patented the idea, giving his fledgling Dunlop tire company a head start over automotive competitors who had already recognized the tire’s many advantages. 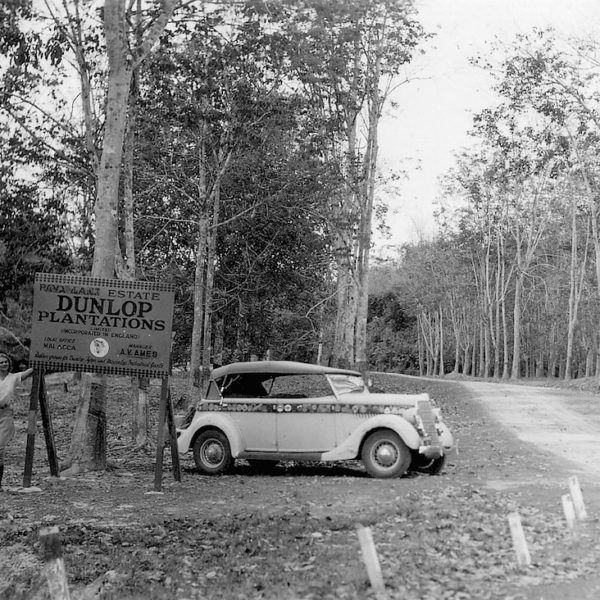 Ten years later, Dunlop’s invention had almost entirely replaced solid tires. 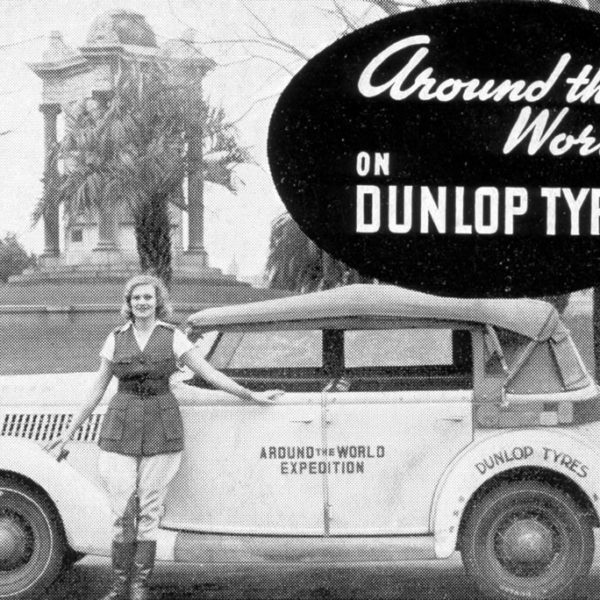 In 1889, Dunlop opened its first tire plant in Dublin and its first factory in Birmingham just two years later. 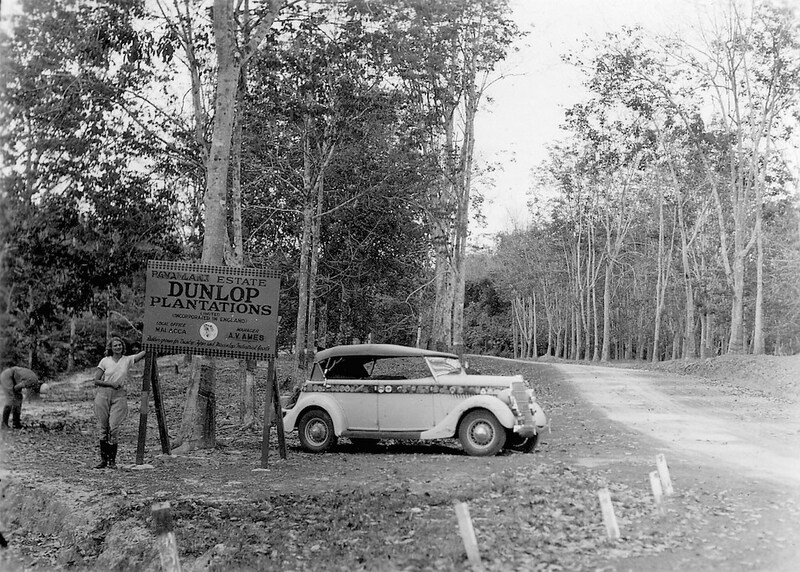 From there, Dunlop’s growth from pioneer to successful multinational corporation was swift. They established operations in Germany, France, Canada, Australia, USA, and production facilities throughout the globe, for example, Japan’s first ever tire plant at Kobe. 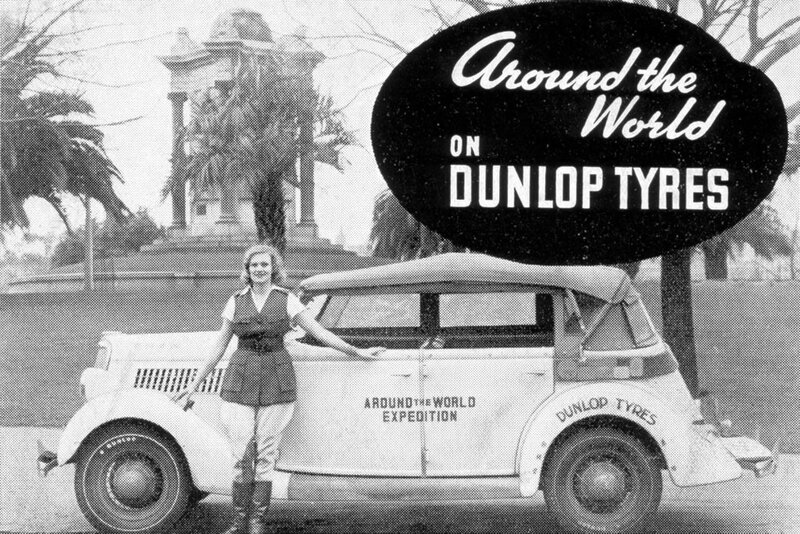 With distribution across the globe, the entire Wanderwell expedition drove around the world on Dunlop Tires.